Black Friday Deals to Fire Your Business Up - Saving You Tons of Money! I’m sure you’ve already started to see some Black Friday deals and offers everywhere, right? They just appeared magically to replace the last pumpkins! 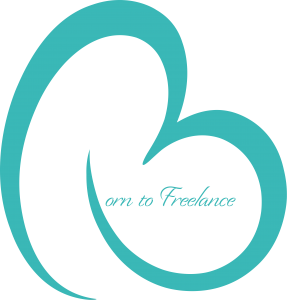 I know, I know it’s too early to talk about gift ideas or even about the holiday season… and yet, you should be starting a wish list ASAP: What about updating your freelancer toolkit with the help of some elves? Or Santa? Or Black Friday? 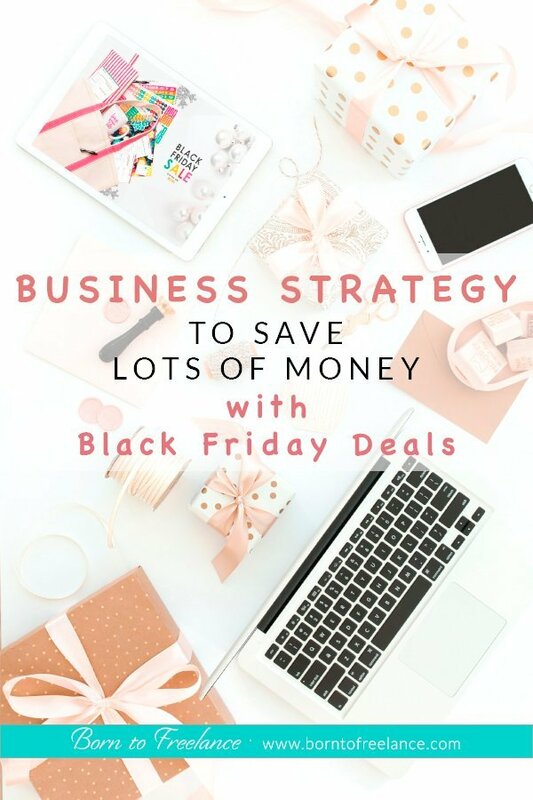 So I’d love to share with you my Black Friday “strategy.” Yep, I got a plan 😉 Although I don’t have many expenses for my business, I do like to invest some money in tools and services which can make my business – and life – easier to manage. 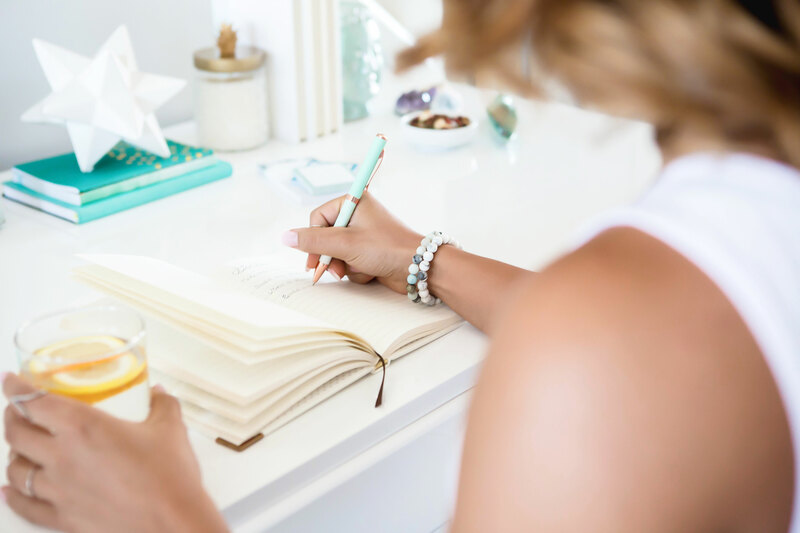 What I do is write down every resource, app and course that I’d like to have or join – and wait until Black Friday and Cyber Monday to see if they offer discounts. You wouldn’t believe how much money I’ve saved these past years only with this little trick! I know you don’t need a quantum-physics-genius mind to develop such an easy plan, but I think that with all nice and fun things you can get on Black Friday, it’s way too easy to forget about the boring business department, right? And can you guess a practical side effect of joining subscriptions on Black Friday? Well, when you get to renew your subscription one year later, it’s usually Black Friday again, so you pay less – once more time! So, if you’ve been freelancing for a couple of years, I’m sure you have some subscription to renew sooner or later. What about upgrading to an annual payment plan on Black Friday? Just do the maths, and, if they work, go for it! 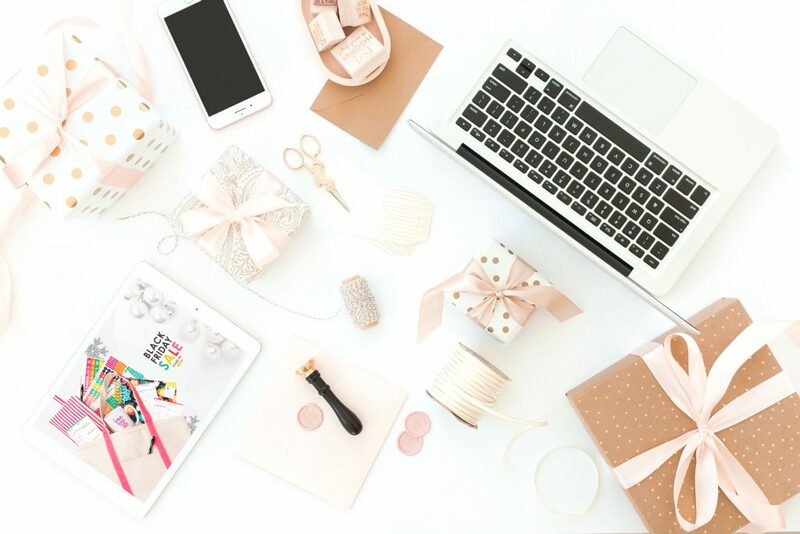 Now, you may be thinking that this year’s is going to be the most boring gift-unpacking moment ever, BUT think about how professional your business is going to look like in 2019 AND how much money you’re going to save if you don’t have to buy it all by yourself! Can you imagine having that awesome microphone you always wanted to record your very first podcast or to create an online course with studio quality? Sure, a nice necklace can’t be replaced by a microphone. But you can always ask for a necklace for your birthday, or even buy it yourself with the money you earned with that awesome online course you created! 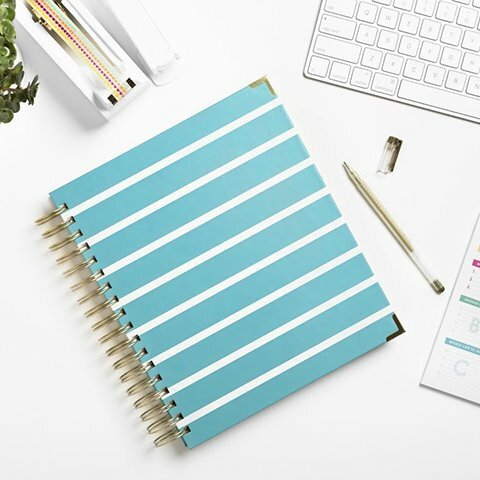 Besides, there are also very nice gadgets you could be using as a freelancer – or as an excuse for being a freelancer 😉 -, like a beautiful Living Well Planner for next year or an Apple Watch. And they would even count as business expenses!! Blue Stripes – Limited Edition! ♥ Write down every tool, service or equipment you need (now or in the near future). 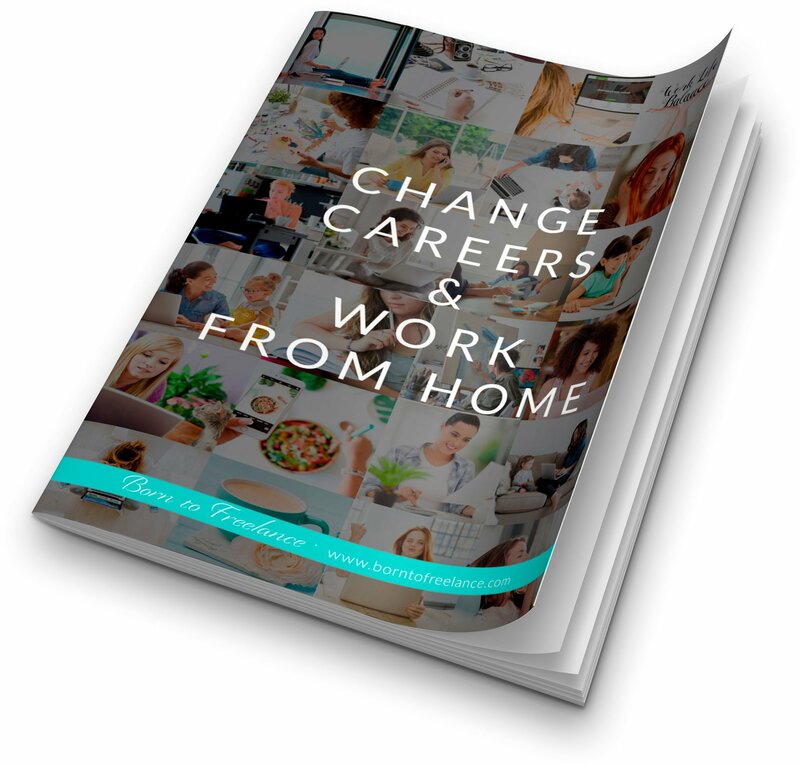 Check out these resources for moms who like it easy – and don’t let the huge amount of tools overwhelm you! ♥ Research prices and note them down. You can also use Amazon’s wishlist feature, to avoid losing your gift list! ♥ Write a number near the list items, where 1 is the item you need most but can’t afford right now. These are the gifts you’ll try to receive this year. ♥ Now, if there are some items which are way too expensive to ask Santa to load on his sleigh, like, say, a laptop, you’d better try your luck on Black Friday or Cyber Monday. 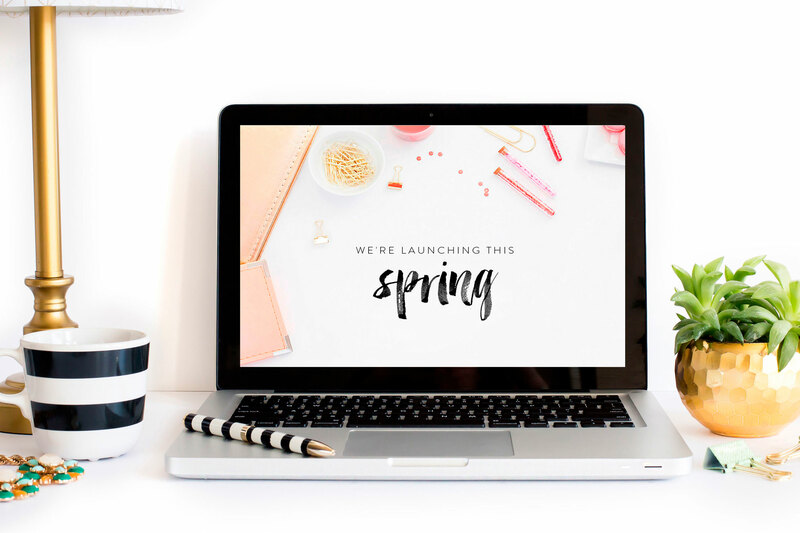 ♥ Don’t limit yourself to physical objects: My last year’s best purchase on Black Friday was a yearly subscription to Bluchic – my favorite WordPress theme brand. I wanted it, and I knew I was joining them anyway, so I had to control myself and wait for Black Friday to attack! 🙂 I hope this year they offer a subscription renewal treat as well!! 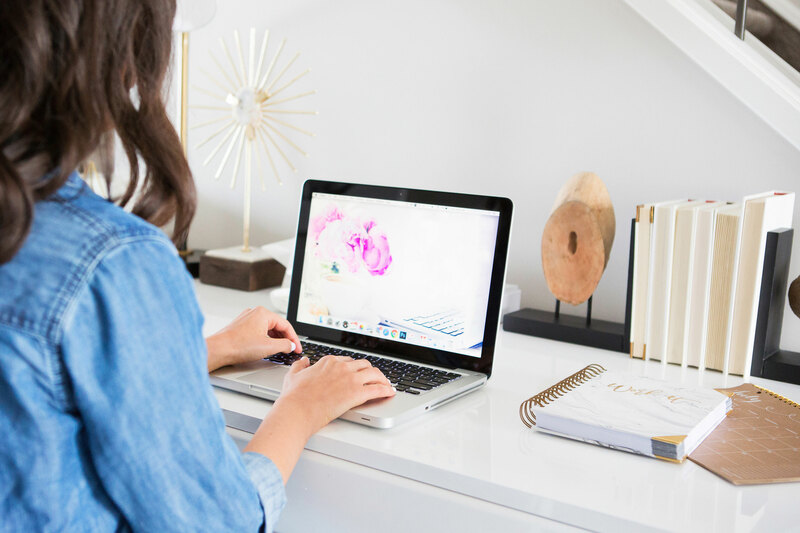 ♥ If you’d like to purchase a yearly subscription to a social media management tool, for example, take the time to test your best candidates before adding it to your wish list. You should consider – not only its price – but also its usability and functions. This post about choosing social media tools may help you take a decision. 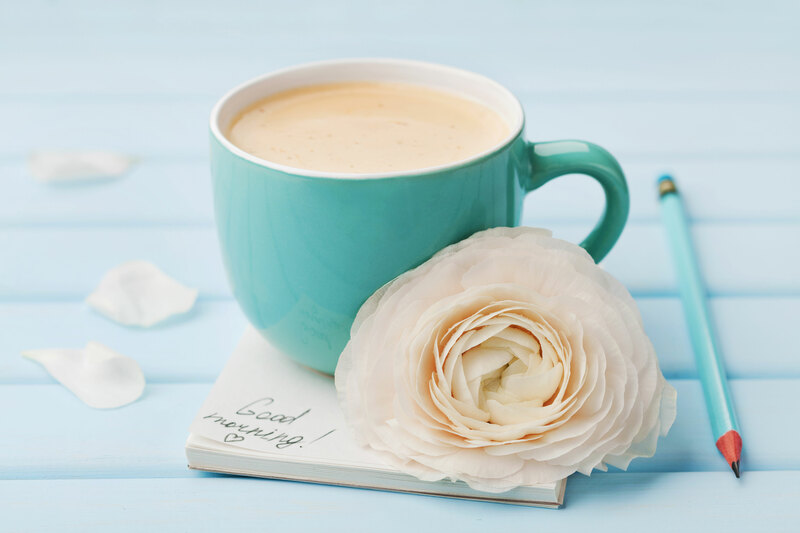 Don’t forget that there are many free tools for social media! Can’t you think of anything yet? Think about all the costs you need to have to perform your work in the most professional possible way. 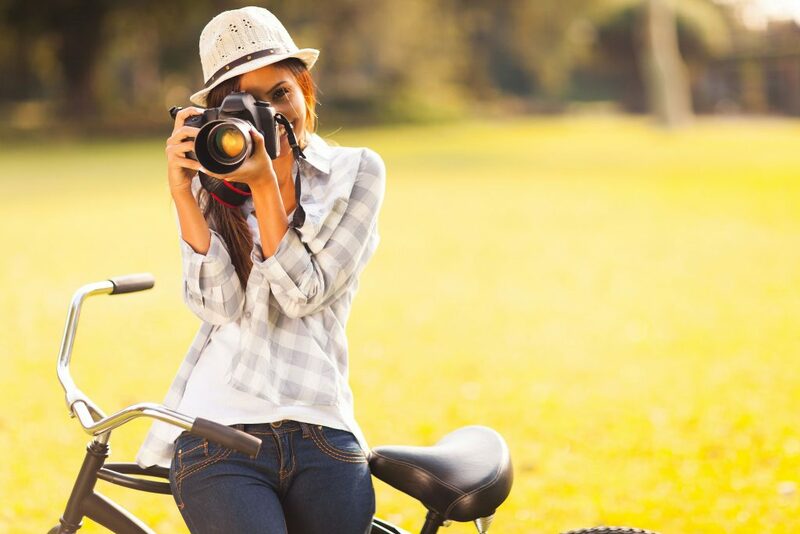 For instance, if you don’t take your own pictures for your site, stock photos can be really expensive. So why not join a yearly subscription to Adobe Stock or Haute Stock (former Haute Chocolate), for instance? By the way, all pics on this post are both from Haute Stock and Adobe Stock. Are you taking your own photographs? Then, what about upgrading to a professional DSLR camera? Or just buy a clip-on lens kit for your smartphone? And don’t forget online courses! I’m sure there’s more than one course you’ve been willing to join, right? 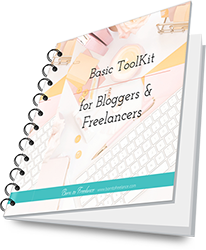 If you’d like to take advantage of the bargain- and gifts-packed upcoming months to power up your freelancing equipment, feel free to download this basic toolkit for freelancers I created for you – and me! What do you say? 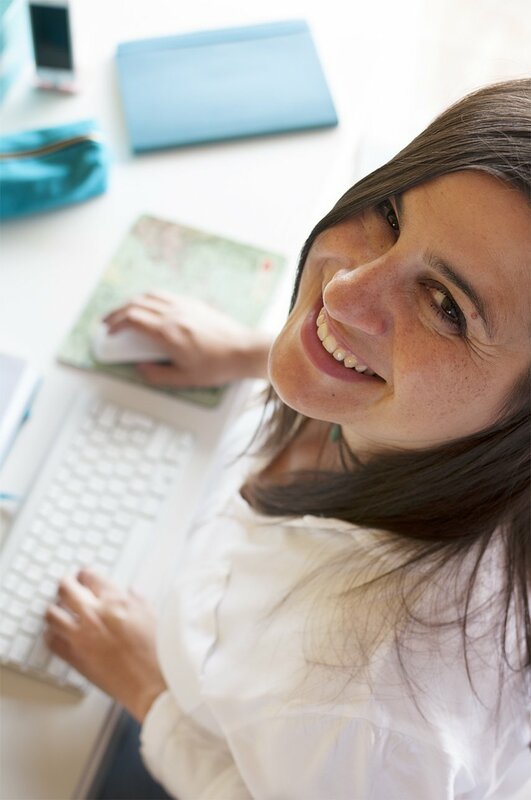 Are you going for that necklace, or are you taking your business seriously? PS. What kind of Black Friday deals are you wishing for? If you think I’m missing something on the list, leave a comment below!